This stunning 4 bedroom, 4.5 bathroom home has custom finishes, was designed with modern care, and we cannot say enough about it! This home includes an extra living room and an isolated master suite downstairs. The kitchen boasts quartz countertops, new cabinetry, a unique pantry you will love, built-in wine rack, and a large center island. The master suite makes for either a secluded master suite or private guest quarters, with a huge laundry room close by. French doors from the main living room lead to the cozy covered patio perfect for entertaining. The sellers are motivated, so we would love for you to view this Woodway home to see all of the updates, including new roof and windows, that make it the exquisite home it is! 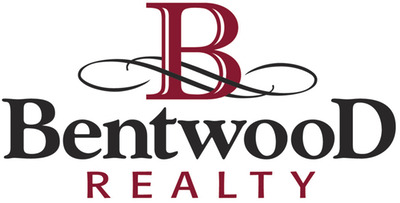 Listing courtesy of Bentwood Realty.